Morsey Constructors, LLC is a strong regional contractor having successfully completed several projects throughout the Midwest and Southeast. Morsey is one of the region’s largest and oldest general and mechanical contractors. We provide a diverse array of construction services to all types of industrial clients. 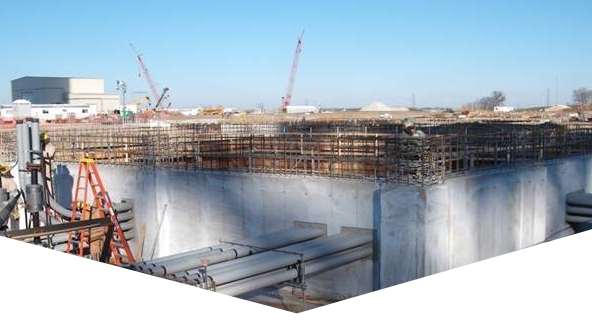 Morsey is experienced in the construction and maintenance of power plants and substations including cogeneration, hydroelectric and nuclear facilities. We also serve the petro and specialty chemical and alternative fuel markets. Additionally, Morsey provides outage management programs and complete start-up and checkout. The firm has consistently been recognized as an industry innovator and leader in workplace safety. At Morsey, we are passionate about delivering a great product at a fair price. 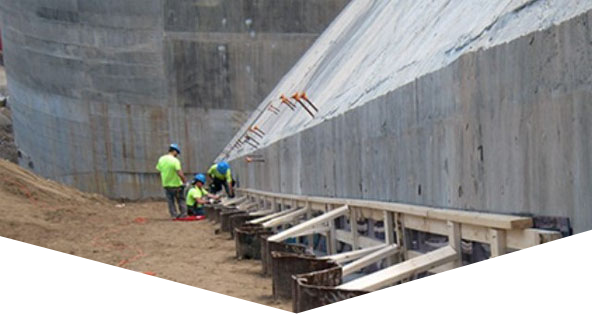 Over the past seven decades, Morsey Constructors has built a national reputation for providing quality work and creative, cost-effective solutions for our customers’ most challenging projects. We specialize in meeting aggressive schedules in the most demanding conditions. That is why a large percentage of Morsey’s business is from repeat customers…a clear indication of our commitment to excellence. Send us your vendor registration form now, by clicking on the link below. We provide construction services to all types of industrial clients. 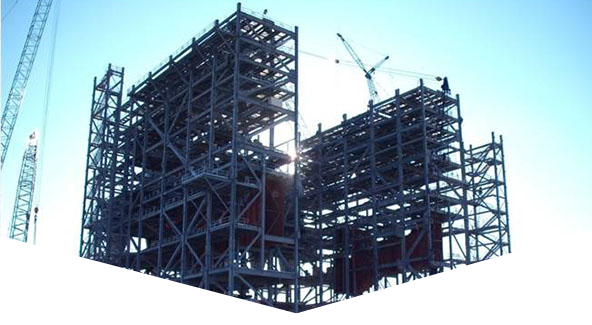 Morsey is experienced in the construction and maintenance of power plants and substations. We have many certifications and licenses, as well as a safety program.